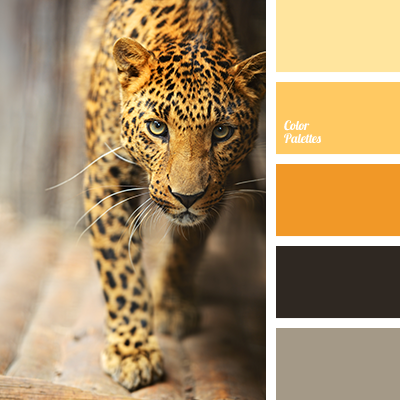 black and brown, black and yellow, bright yellow, brown and black, brown and yellow, color of leopard skin, color of mustard and gray, color of mustard and gray-lilac, color of mustard yellow, combination of yellow, dark brown and yellow, gray and mustard yellow color. 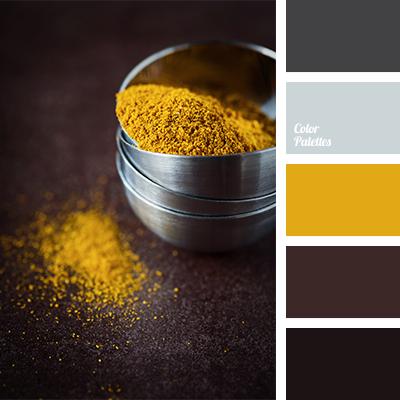 brown and yellow, color for winter, color of mustard and brown, color of mustard and gray, color of mustard and gray-lilac, color of paints for house, color of steel, color of steel and yellow, combination of yellow, dark brown and mustard yellow color, gray and brown. 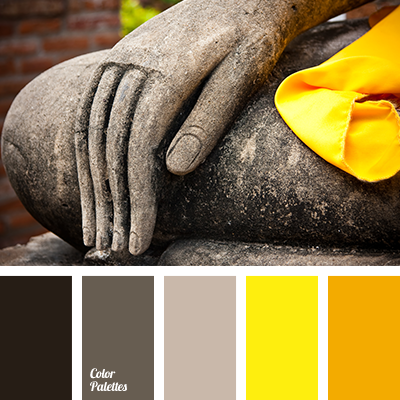 brown and yellow, colour for Winter, colour of steel, colour of steel and yellow, combination of yellow, dark brown and yellow, gray and brown, rich colour palette, saffron, saffron yellow, shades of brown, shades of gray, shades of gray and brown, steel colour, yellow and shades of brown.